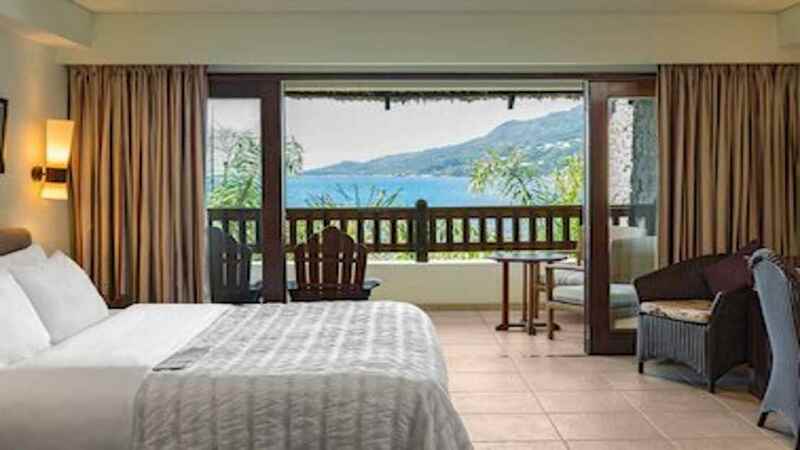 Breathtaking tropical surroundings and a laid-back island atmosphere make the majestic Le Meridien Fisherman’s Cove a divine choice for a sensational Seychelles holiday. 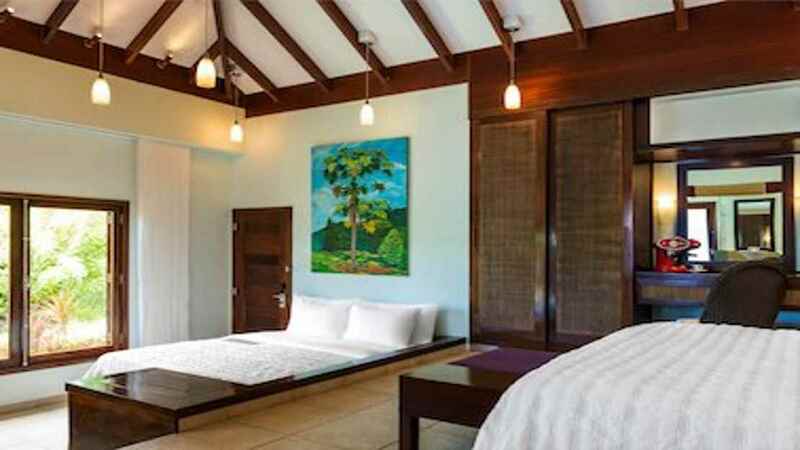 Sitting in a stunning beachside location, this luxury island hideaway offers relaxation and action in equal measure, with a host of facilities to cater for guest seeking either. 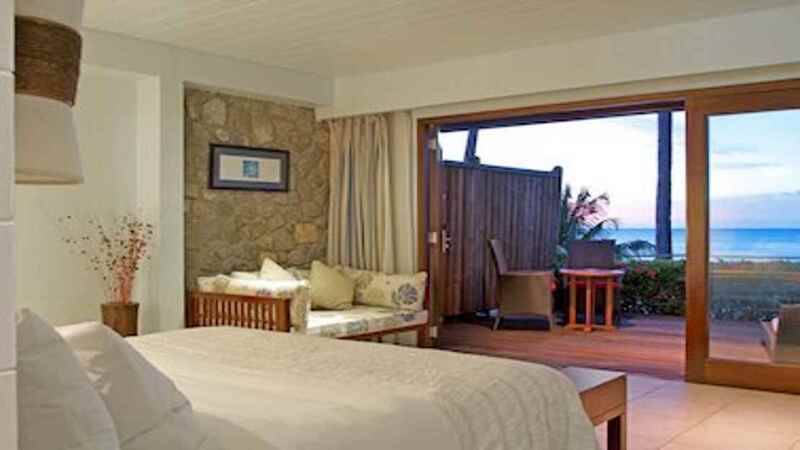 Le Meridien Fisherman’s Cove also boasts charming accommodation to suit all needs and a number of delightful restaurants, serving a variety of irresistible cuisine. 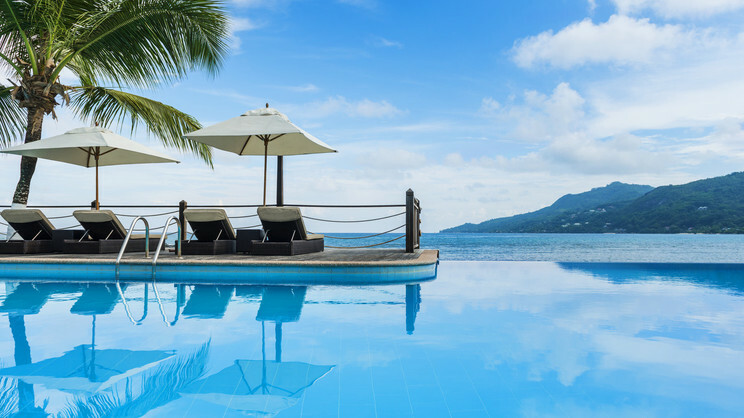 With all of this within easy reach, you can leave your cares behind and enjoy the Seychelles holiday you’ve always dreamed of. Le Meridien Fisherman’s Cove is located next to the beach. Le Meridien Fisherman’s Cove is close to a small number of shops and restaurants. 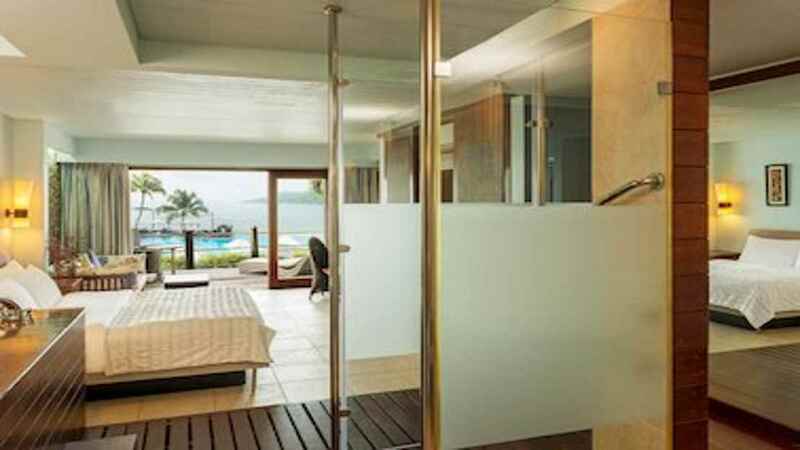 Seychelles International Airport is approximately 14km away from Le Meridien Fisherman’s Cove.